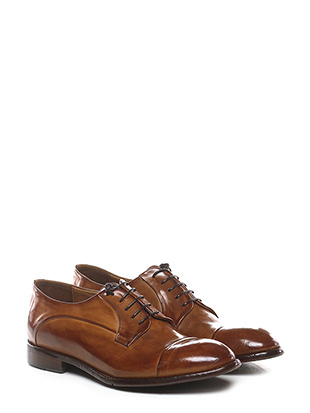 Lace up shoes are more and more present in the everyday life of the man who chooses the clothing, combining it with shoes that complete the outfit. 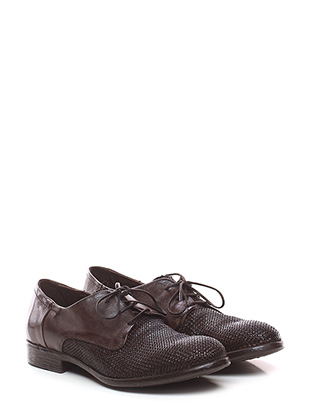 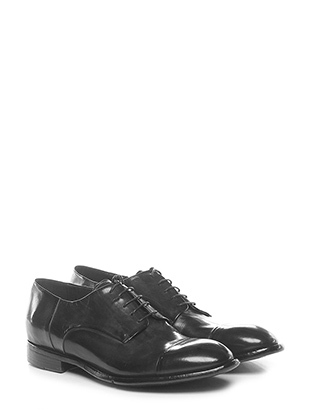 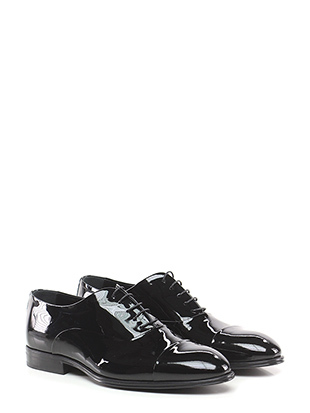 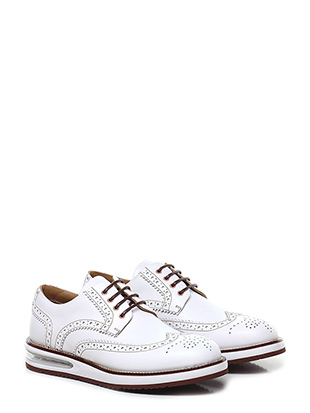 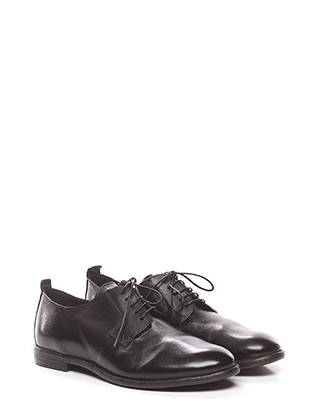 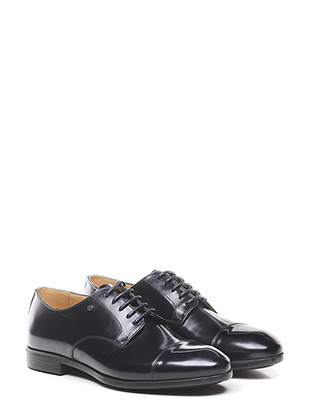 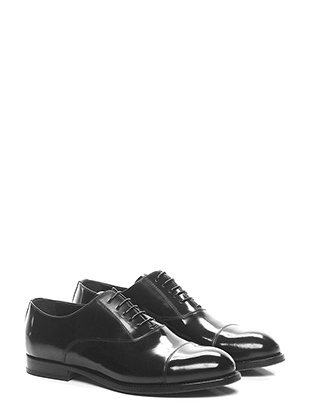 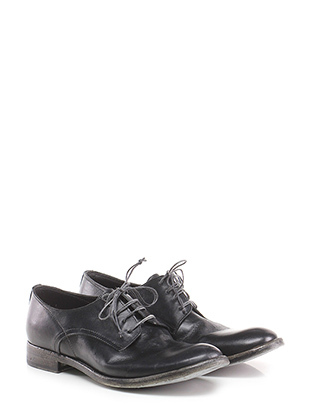 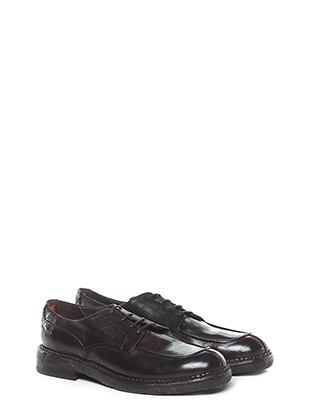 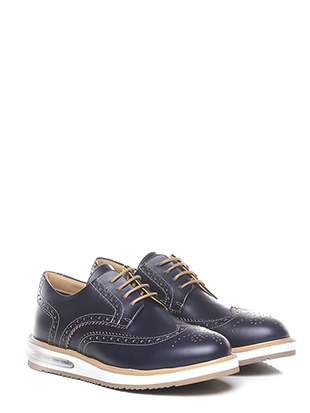 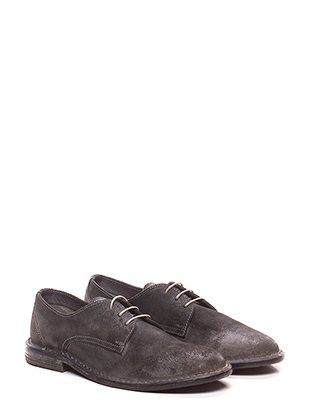 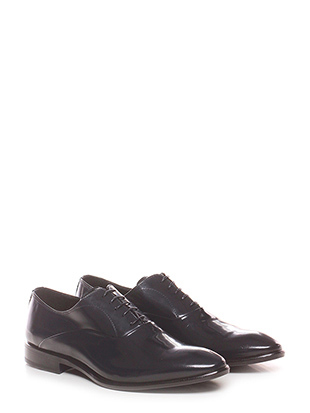 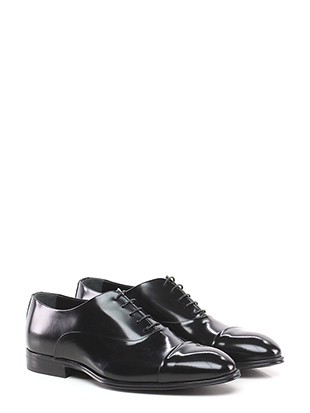 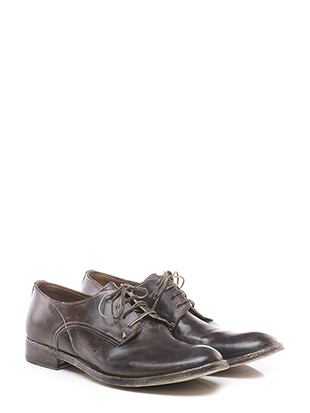 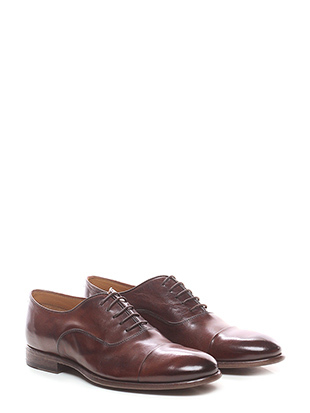 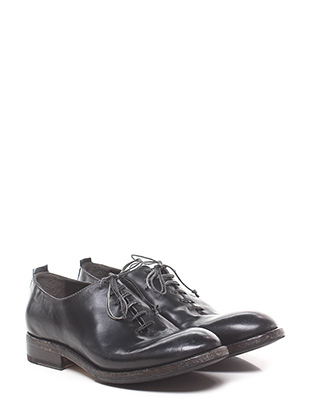 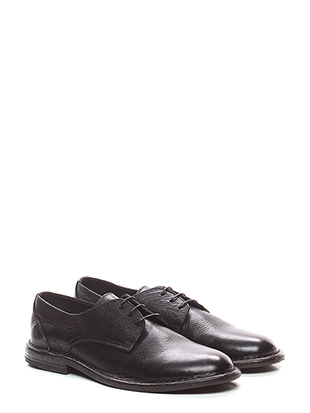 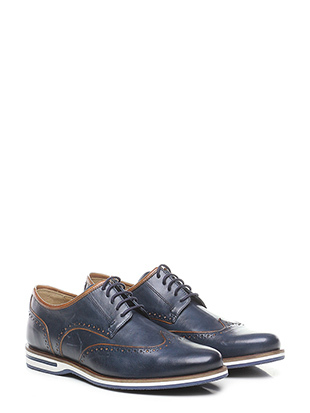 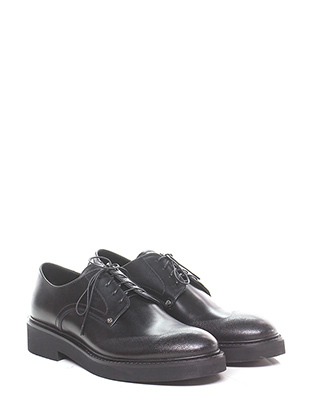 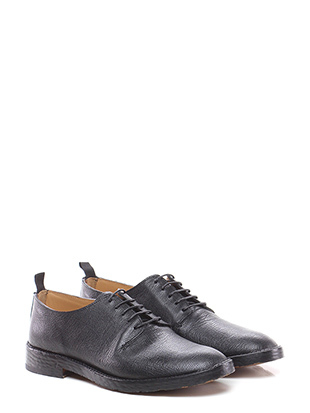 Lace up shoes define the style and personality of the wearer. 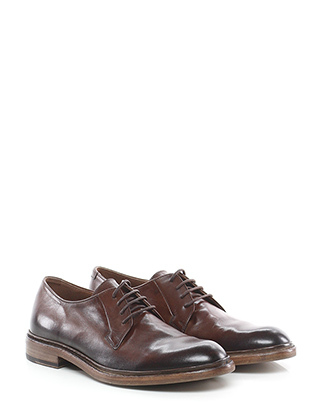 The lace up shoes models such as Oxford, Derby, Blucher, Brofue and Grafton are the most commonly used nowadays, with the feature of the laced closure in the upper area of the foot. In addition, the tab is an extension of the front of the shoe included from both sides wrapping the foot. 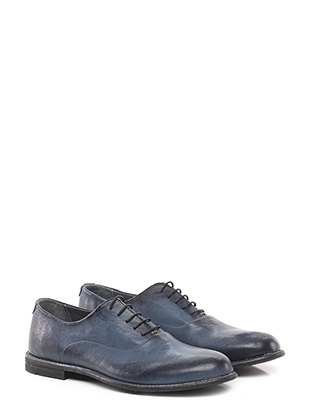 Create your look choosing the lace up shoes that suits you!